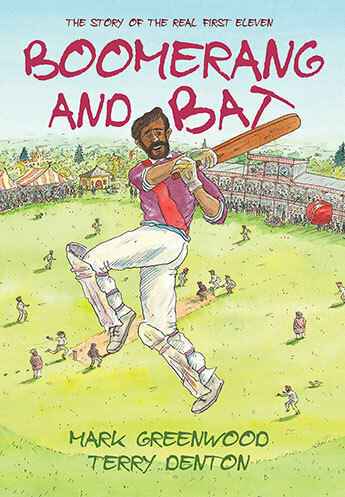 Mark Greenwood is an author with a passion for Australian history. His books, The Legend of Moondyne Joe and The Legend of Lasseter's Reef have won the West Australian Premier's Award for children's books. 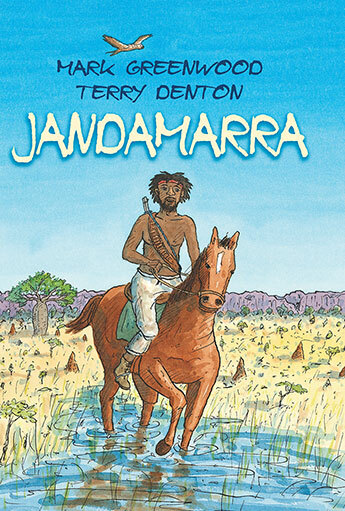 Jandamarra, illustrated by Terry Denton was shortlisted for the CBCA Eva Pownal Award, the NSW Premier's Literary Awards and the West Australian Young Readers' Book Awards. His other books include Magic Boomerang, Outback Adventure, Our Big Island and Simpson and His Donkey, illustrated by Frane Lessac.